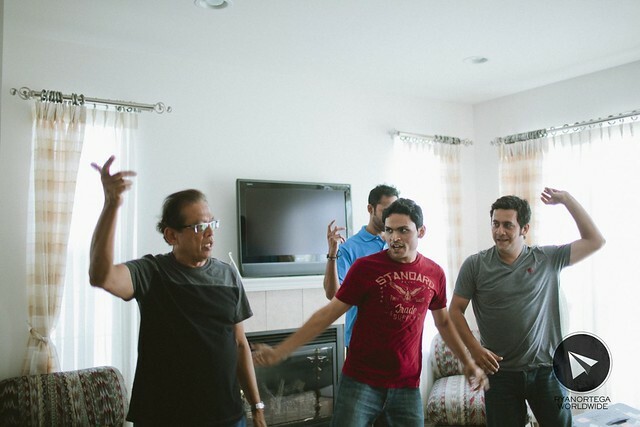 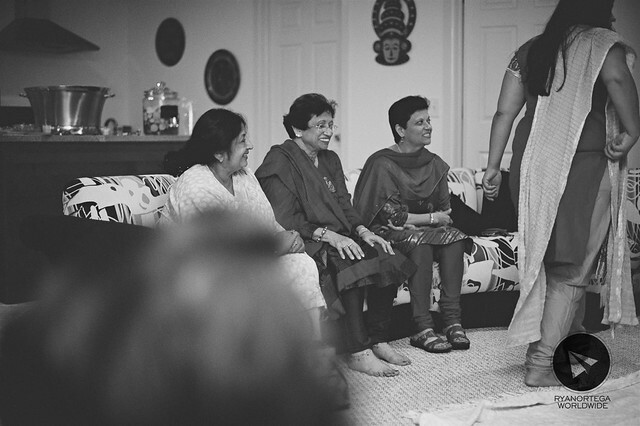 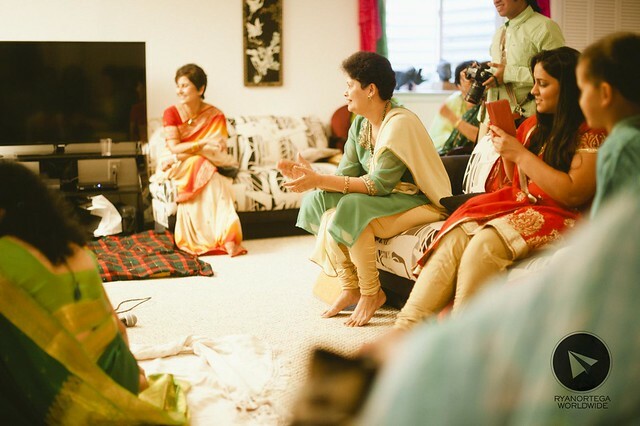 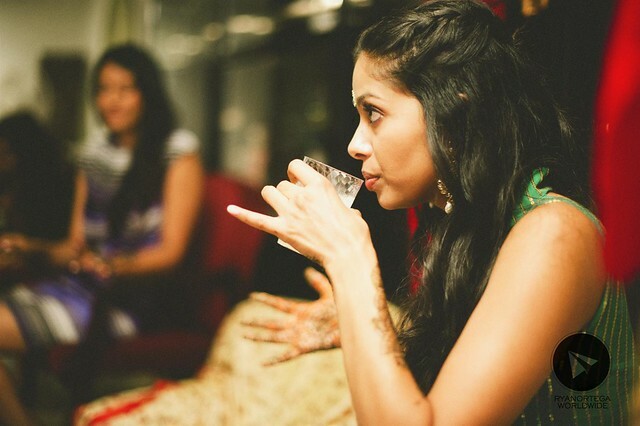 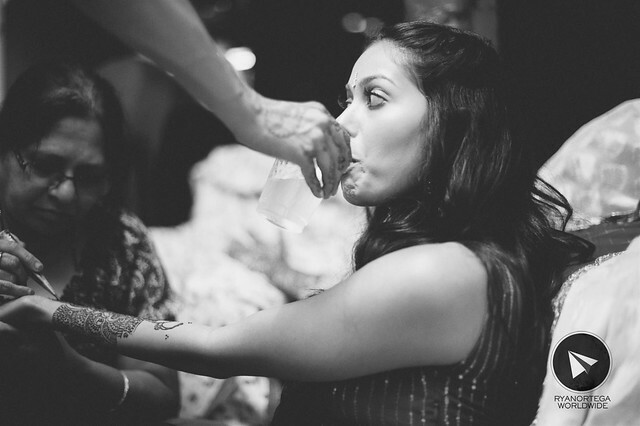 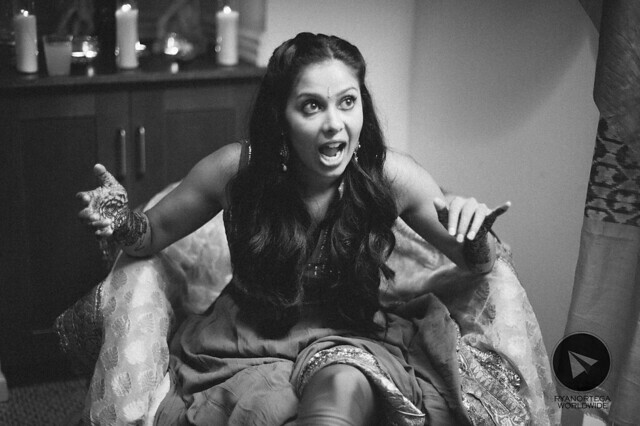 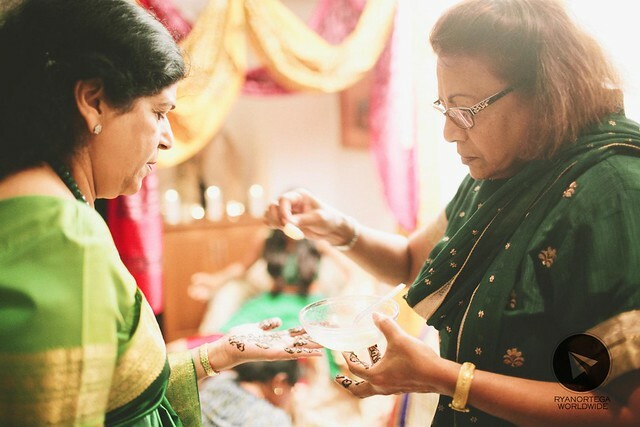 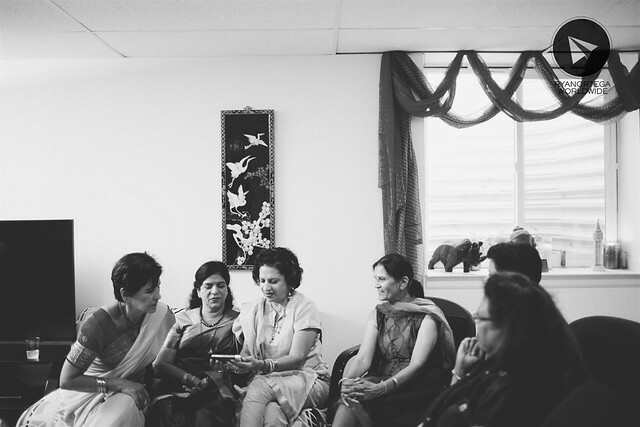 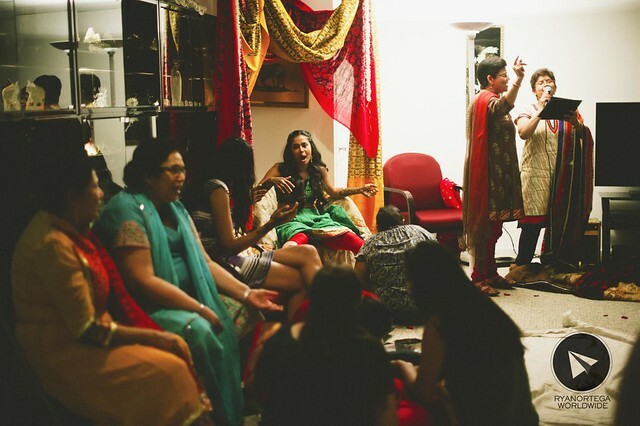 indian weddings will always be challenging and addicting at the same time. 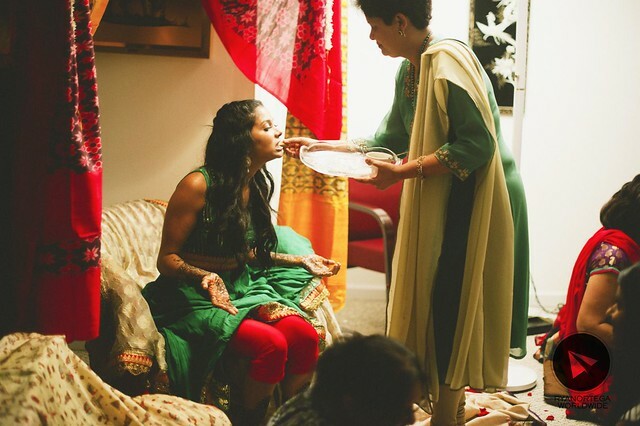 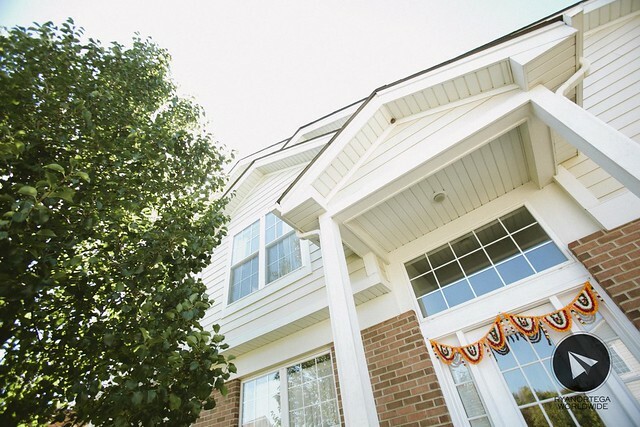 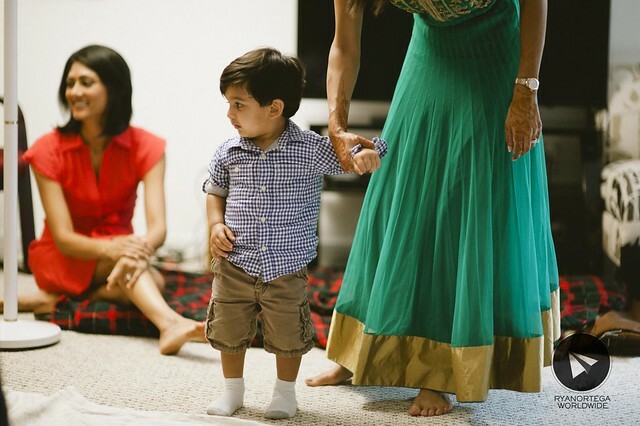 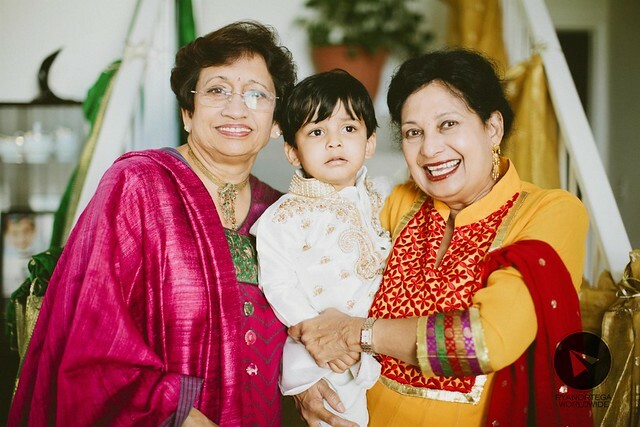 usually three and even more days to celebrate, indian weddings are always festive and colorful. 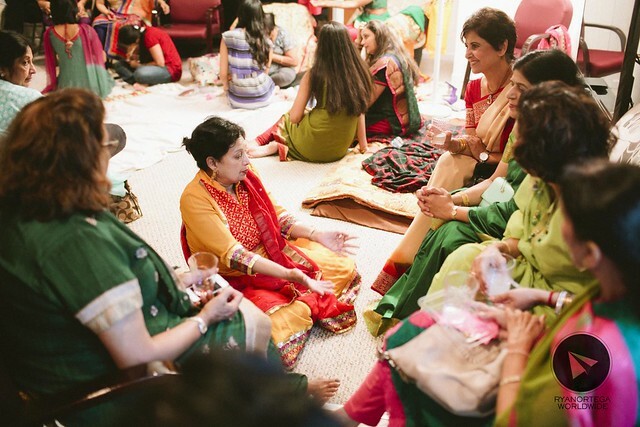 more often the not, the highlights is always the dances and the colorful clothing and traditions. 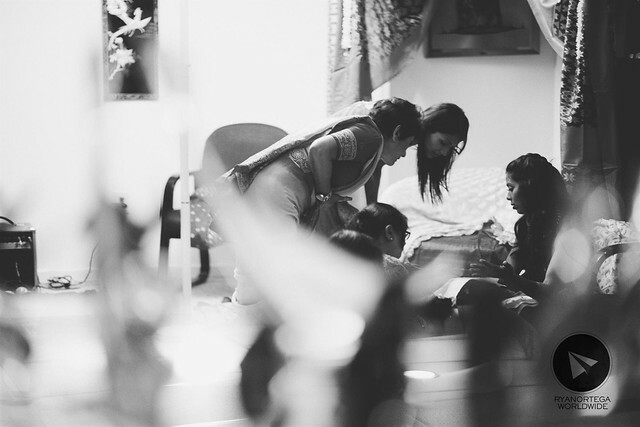 as a photographer, i want to go beyond that, i want to go deeper and challenge myself to present the unusual. 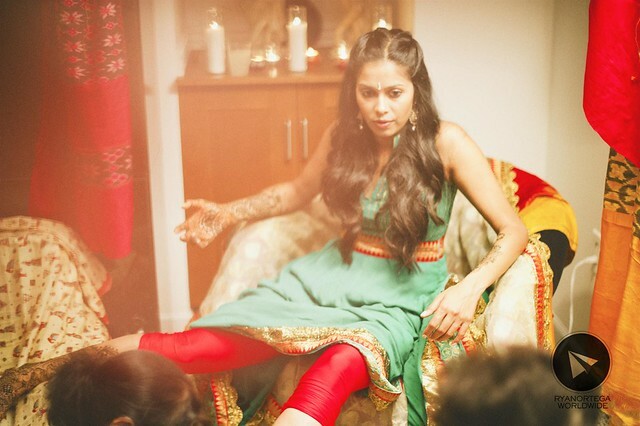 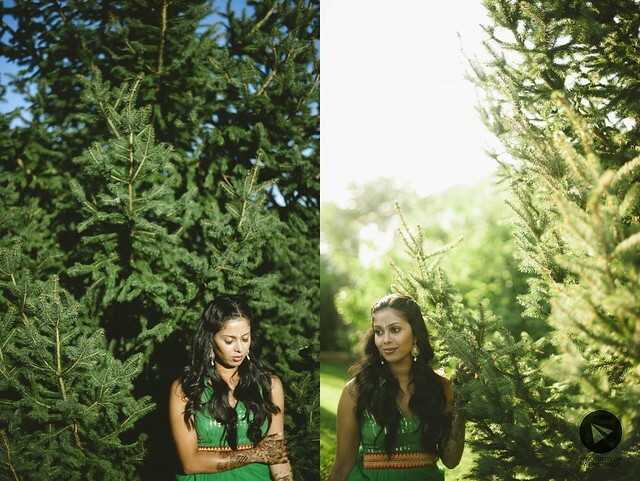 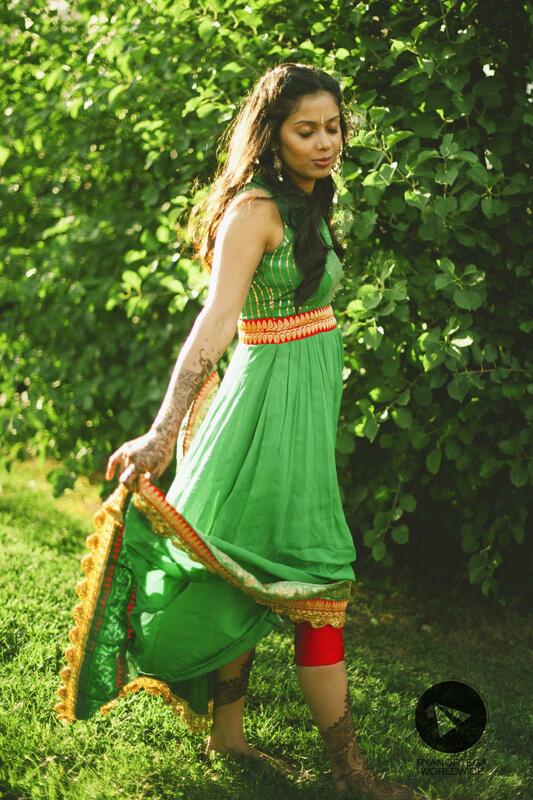 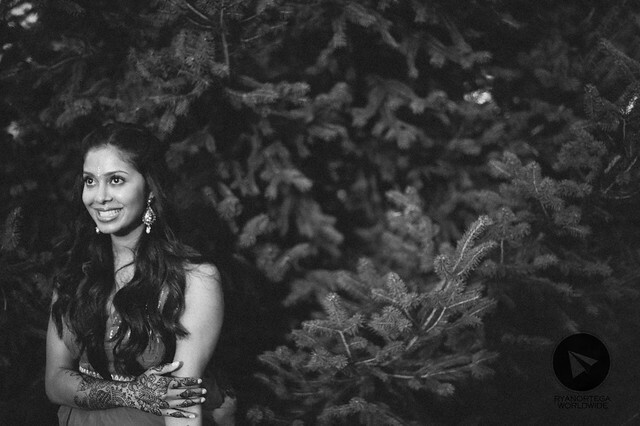 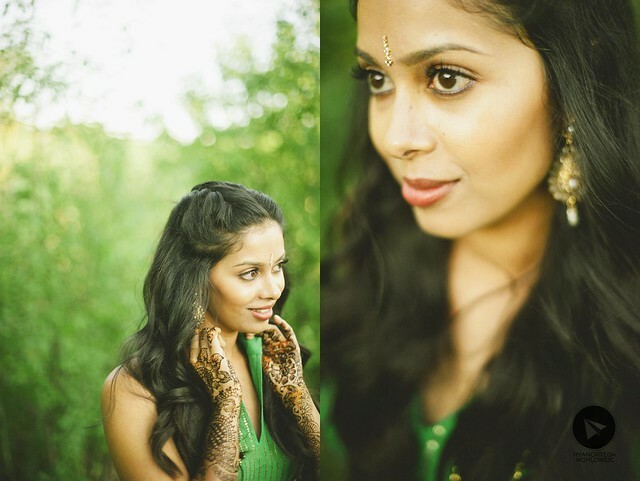 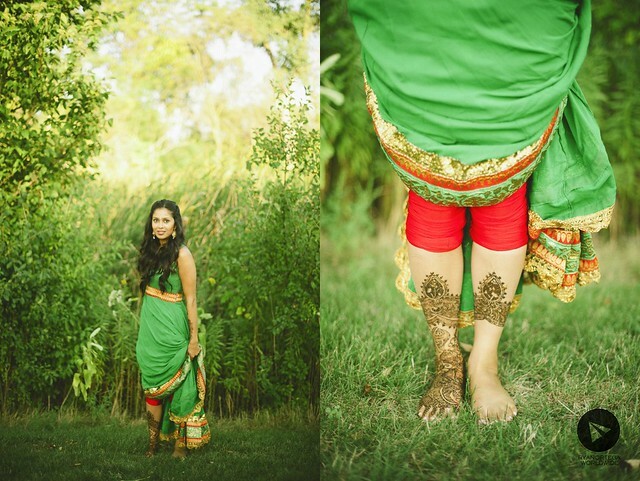 this is one wedding that would really inspire me to do more indian weddings, even how tiring and draining it maybe. 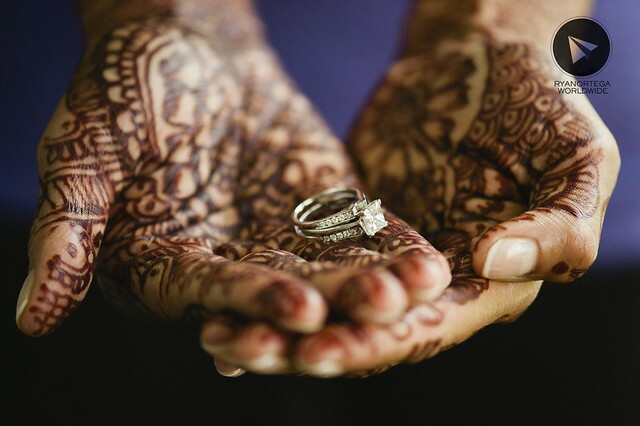 because i will always be reminded that even how complex things are, what really matters most is love. 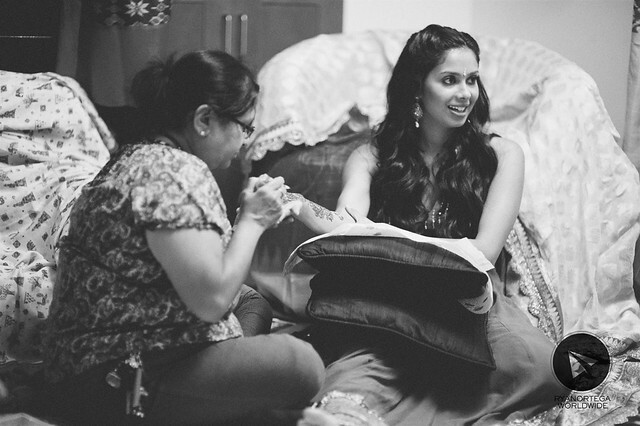 i would like to share the first part of the wedding of rishab and sonia. 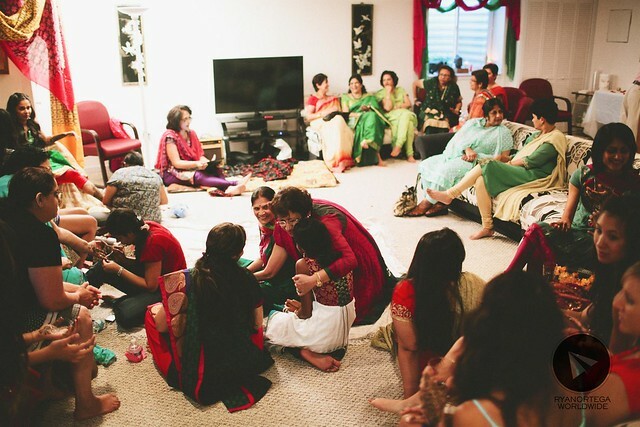 this is known as the mehndi, where technically, everything happens at the bride’s place, with all her family and friends plus some mehndi artist to do it. 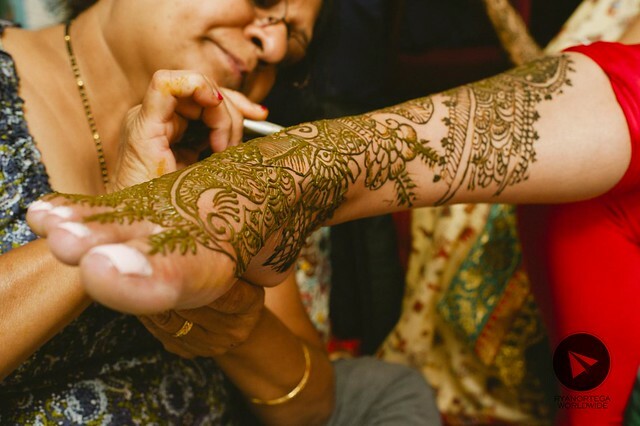 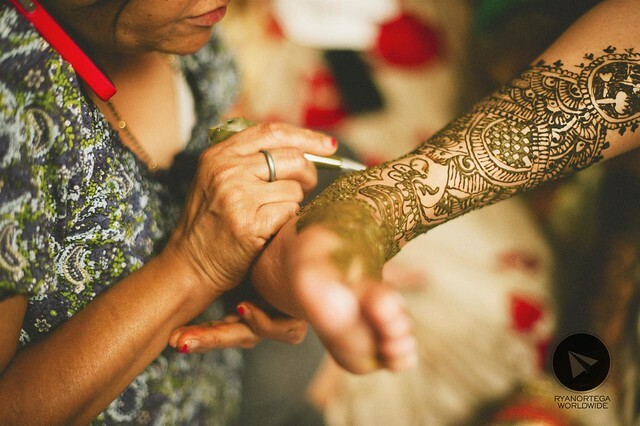 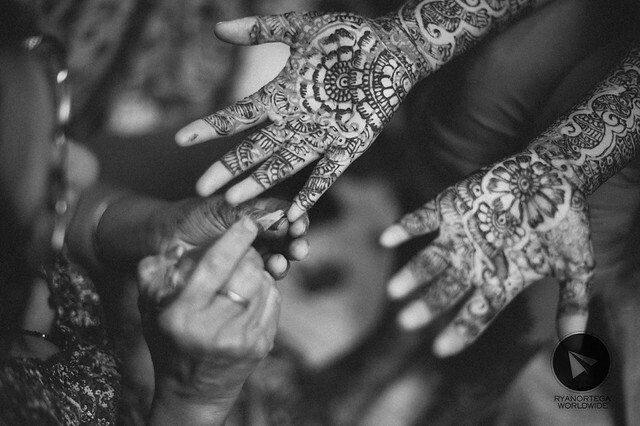 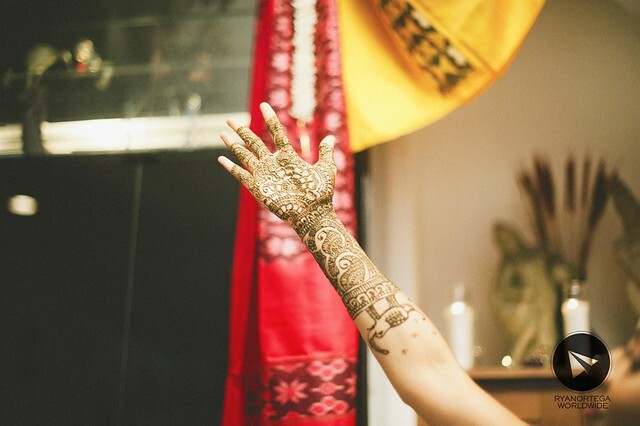 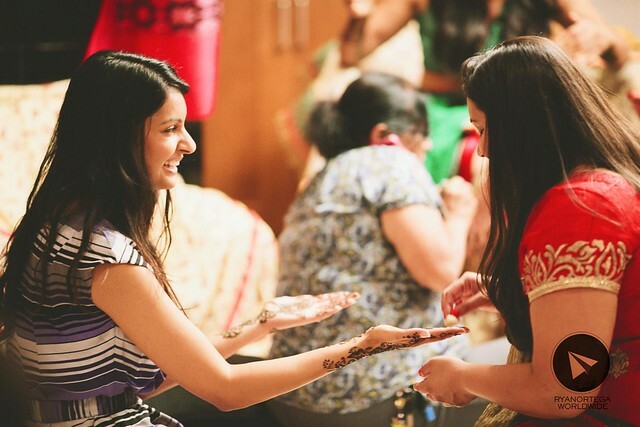 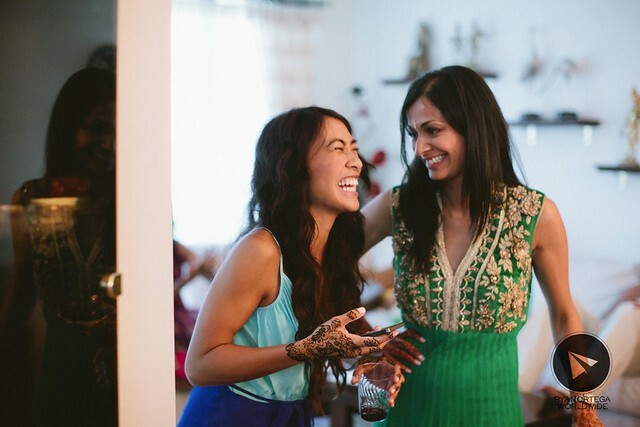 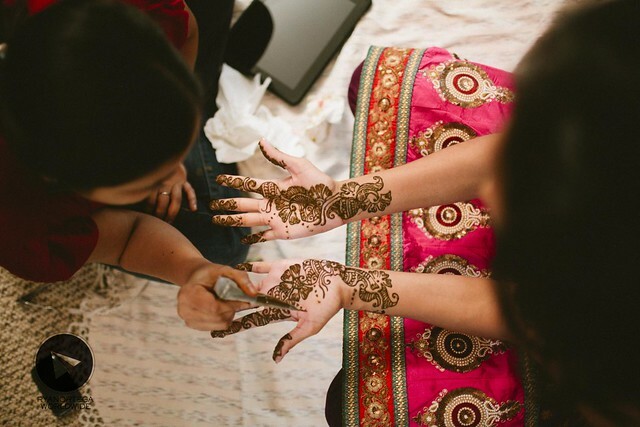 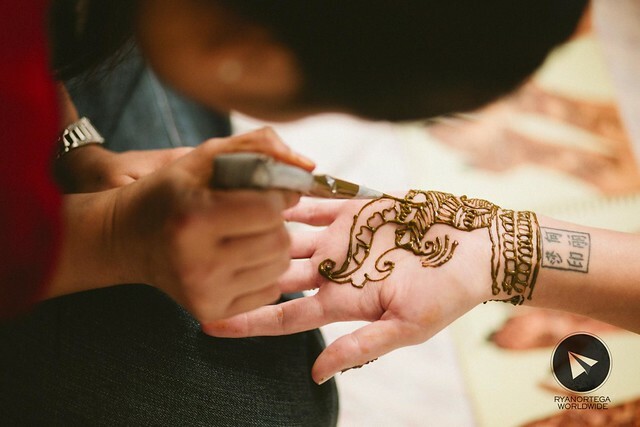 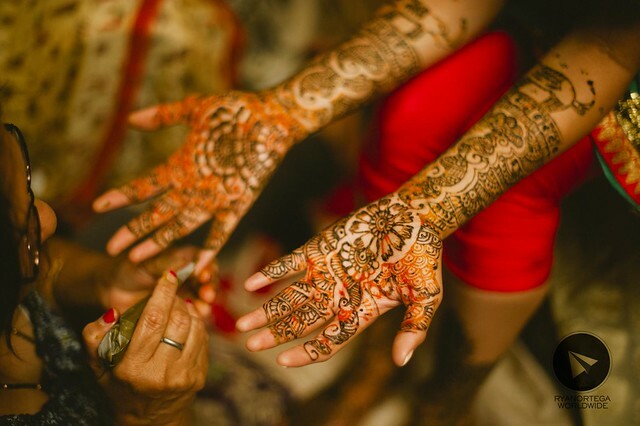 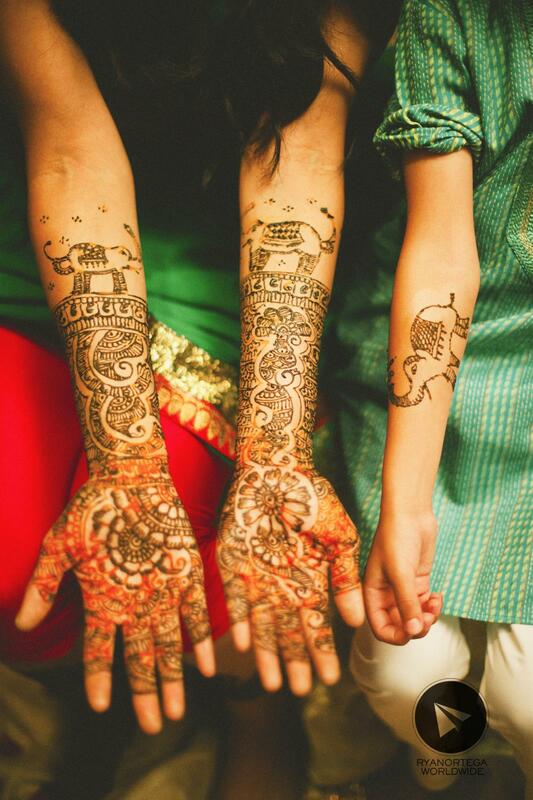 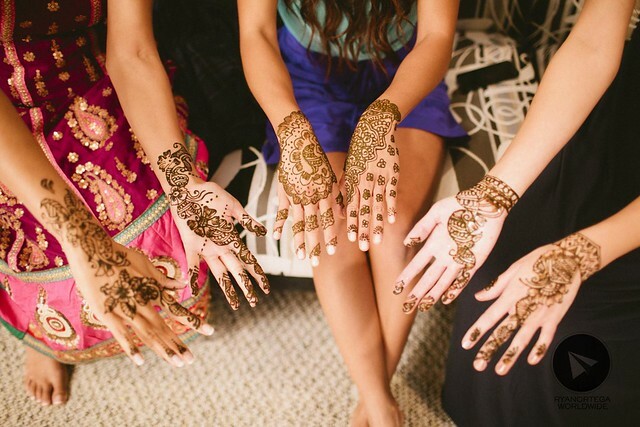 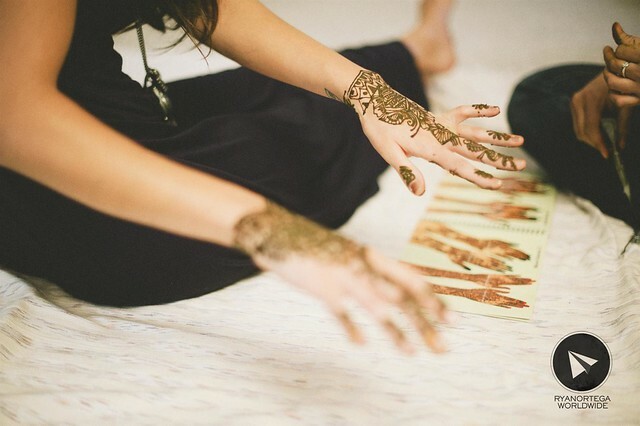 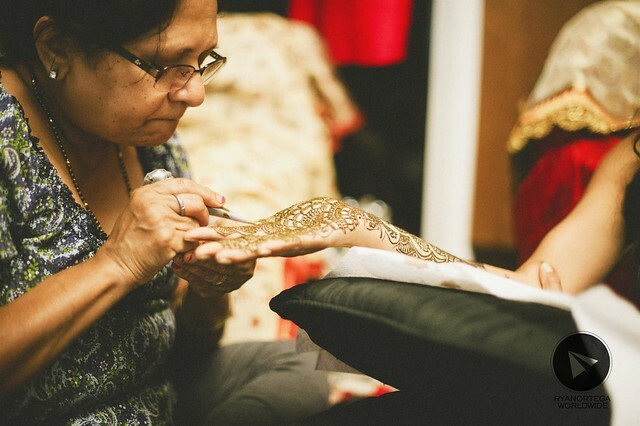 mehndi is usually done to celebrate milestones like wedding.